Musk estimates that SpaceX’s first mission to Mars will come in as soon as 10 years—and his more conservative estimate is just 20. And to carry out his plans, Musk tells Klerkx that he will require a positively frugal $2 billion to $5 billion. A few weeks ago, Musk took his space case to the National Press Club, where he told an audience that he wants life to become interplanetary. 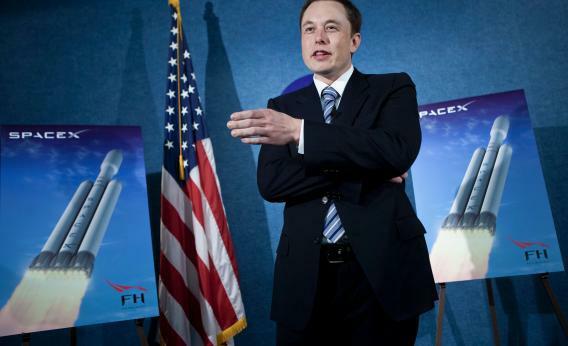 Bringing life to new planets, Musk argues, is just a further step in human evolution.